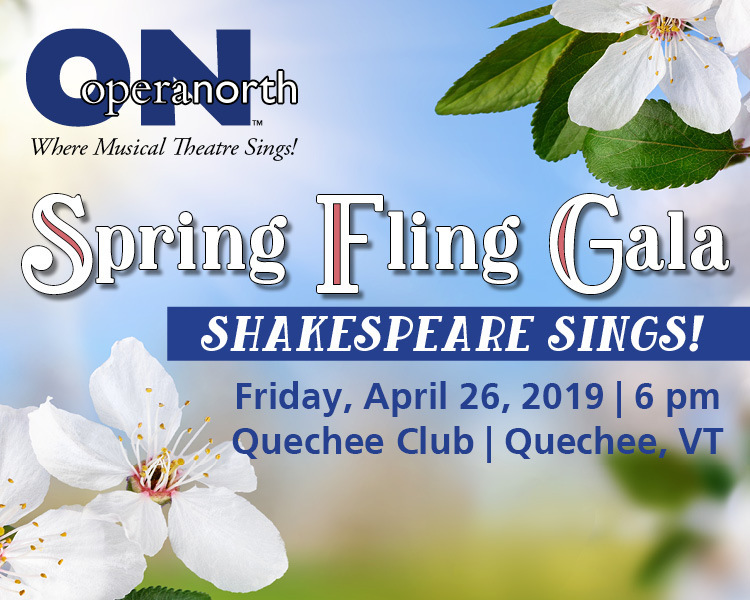 Celebrate spring and Shakespeare with opera and musical theatre inspired by the Bard’s plays. From Verdi’s Macbeth and Gounod’s Romeo and Juliet, to Broadway hits including The Boys from Syracuse, Kiss Me, Kate, and more, Shakespeare Sings! Special Guest Artists: Trevor Martin, baritone, Caitlin Powell, mezzo-soprano, and Sandra Lopez, soprano (Tosca, 2017) who returns to ON this summer to sing Lady Macbeth.